The First: New and Noteworthy on iTunes! 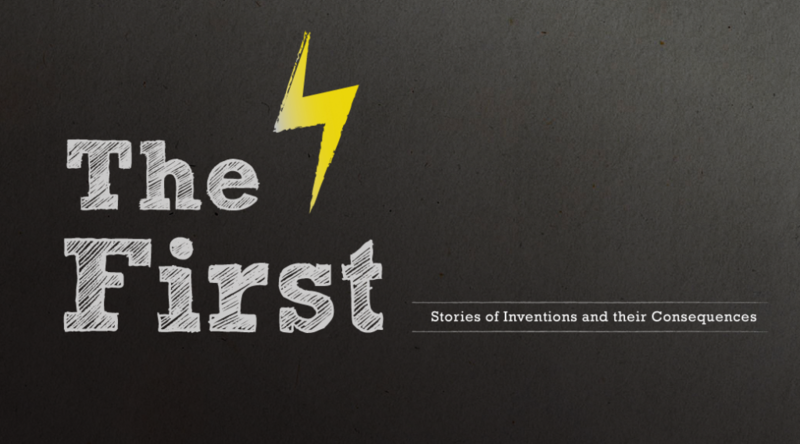 The Bowery Boys spin-off podcast series The First: Stories of Inventions and their Consequences has been featured on iTunes podcast page for the past couple weeks as a new and noteworthy selection. We thank them for their support of both The First and the Bowery Boys! The First returns with a brand new episode this Friday, January 13. Catch up on the first five episodes by finding it on iTunes here, listening to it on Stitcher or other podcast aggregators, or downloading episodes directly from here. And the Bowery Boys return with a brand new episode on Friday, January 20. Subscribe to both and get a new podcast episode to listen to every week! Here’s the last episode of The First (on the Pledge of Allegiance) and of The Bowery Boys (on the Newsboys Strike of 1899).